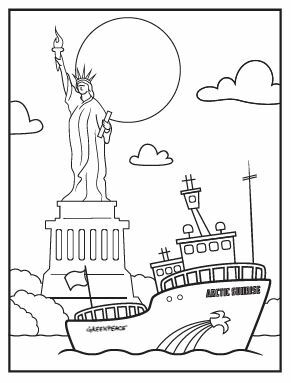 In October 2017 the Greenpeace ship The Arctic Sunrise started a trip down the East Coast of the United States to help people learn more about the dangers of plastic trash in our oceans and the risk of drilling for oil in the Atlantic Ocean. 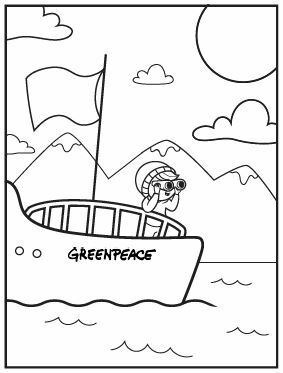 Along the way, Greenpeace friends had a chance to tour the ship, meet the crew and learn what life is like living on board a real working vessel. 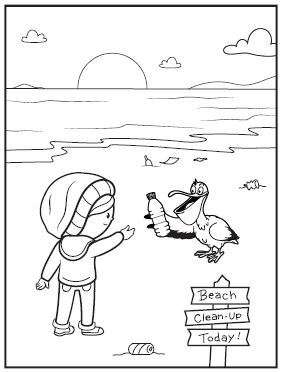 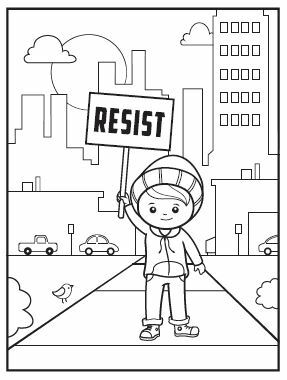 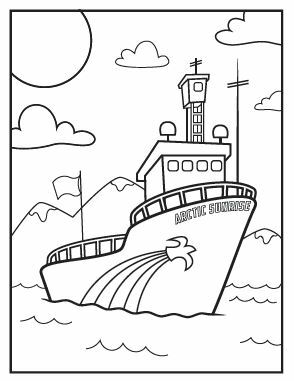 Click on any of the images below to print out and color your own Greenpeace Kids Peace Page!